SAVE BIG with the Chili Seasoning Mix! 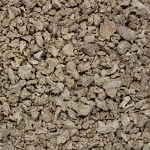 Our Premium Seasoning Blends are a great addition to any kitchen. 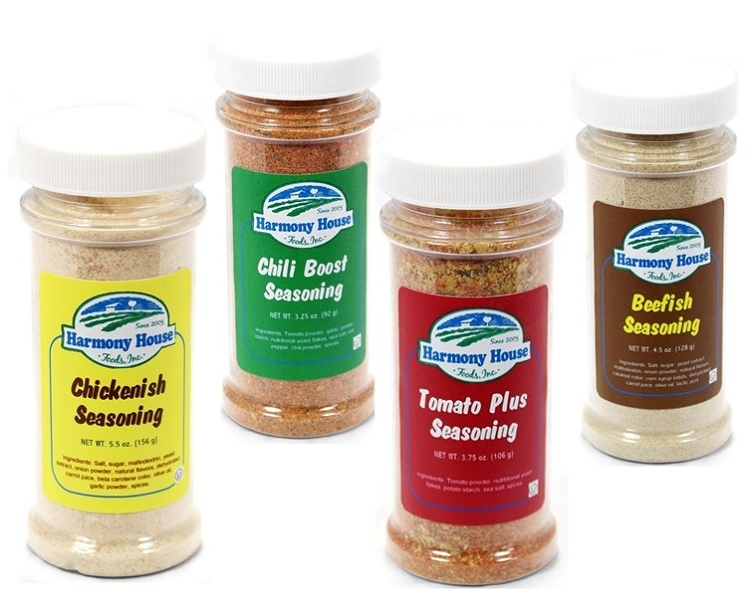 The Harmony House Foods Seasoning Kit contains 1 each of the following blends: Chickenish Seasoning (5.5 oz) Beefish Seasoning (4.5 oz) Tomato Plus Seasoning (3.75 oz) Chili Boost Seasoning (3.25 oz) Create your own soup or chili mix, add one of our Seasoning blends, and WOW your friends and family! Gluten Free. Vegan/Vegetarian. Kosher OU. For complete nutritional info, see the detailed info on the listing for each blend.